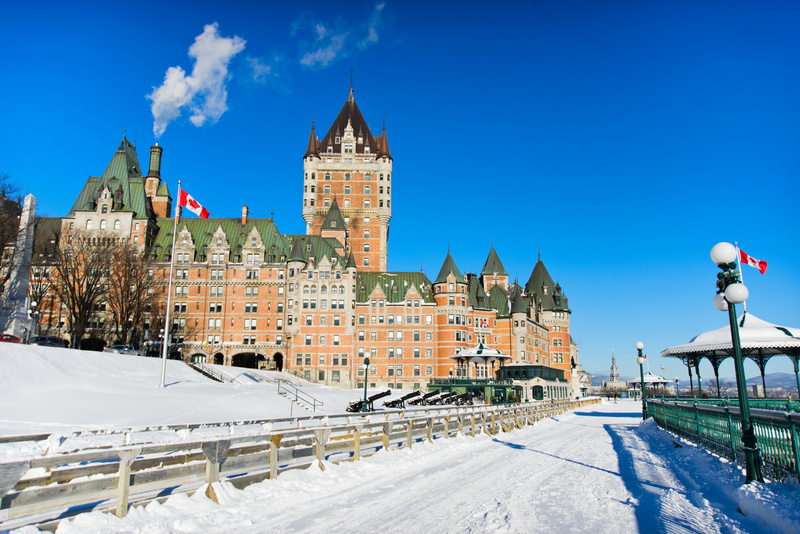 The Canadian government is in the process of revising application requirements for permanent residency from present and former international students. The move comes after complaints from international students about Canada’s Express Entry immigration system, begun in January 2015. The problem? For at least the past year, international students who have experienced economic success at high paying jobs in Canada do not see the results of their efforts in positive immigration applications. What likely changes will international students see? A points system. Students could potentially earn more points on their applications if they earned their degrees in Canada. There may also be relaxed requirements for labor market impact assessment applications for employers who want to hire international students. At play is the federal government’s concern about immigration and economic growth over the next 10 years, and longer. 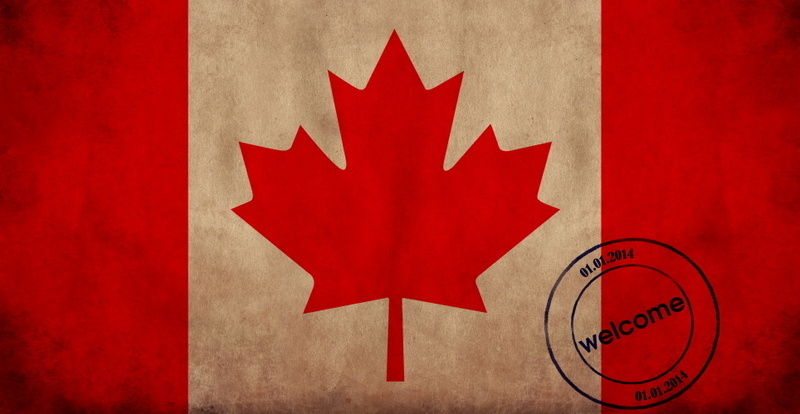 According to the Globe and Mail, Dominic Barton, who heads a federal advisory panel and serves as global managing director with McKinsey & Co., suggested that Canada should increase the numbers of immigrants to whom it grants citizenship by 50 percent within five years. Of these, he argues, international students are likely to succeed and improve Canada’s economy.